Hi kids! Looking for some fried chicken without all the calories? YUMMY World has just the thing! Cuddle up with Drumstick Dan. 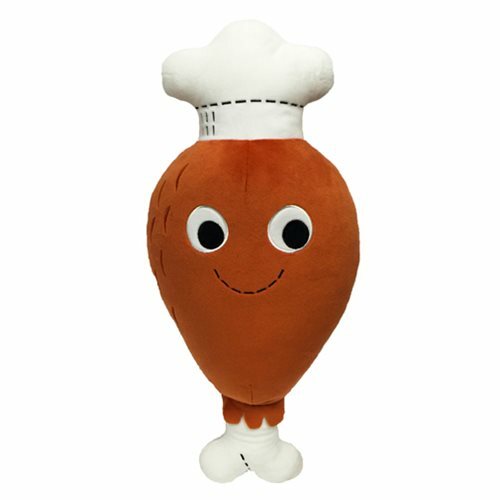 The YUMMY World Drumstick Dan 20-Inch Plush will add lots of fun to your Picnic Palace. Measures approximately 20-inches long x 8 1/2-inches wide. Ages 3 and up.